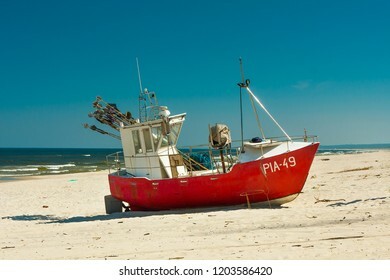 Thank you all buyers who bought my pictures. 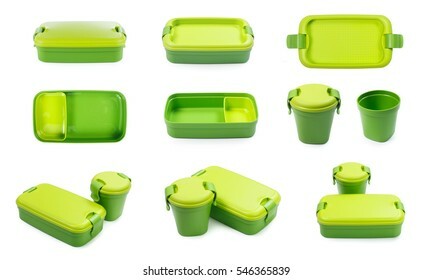 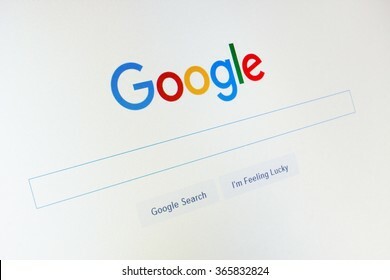 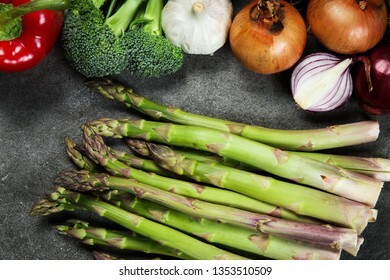 1,623 stock photos, vectors, and illustrations are available royalty-free. 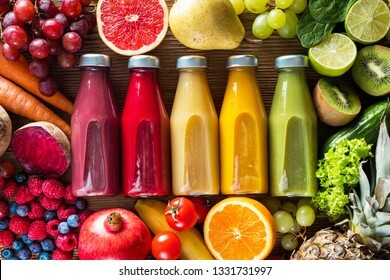 Colorful smoothies in bottles and fresh fruits and vegetables on wooden table, top view. 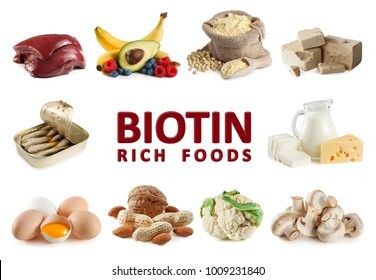 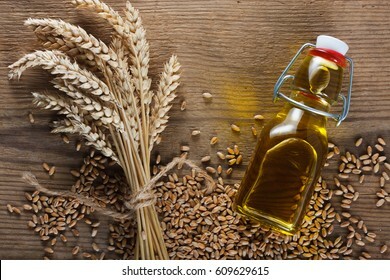 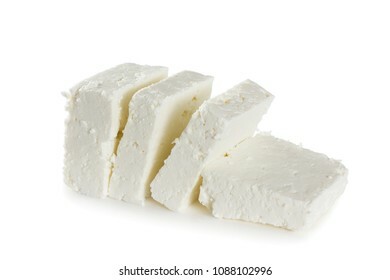 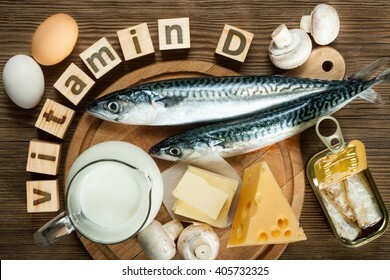 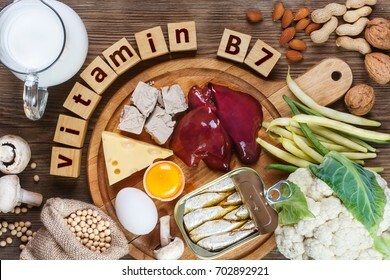 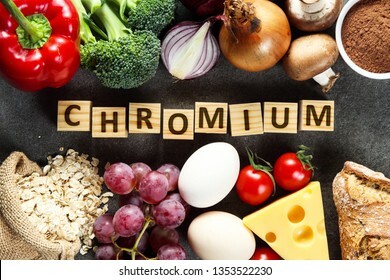 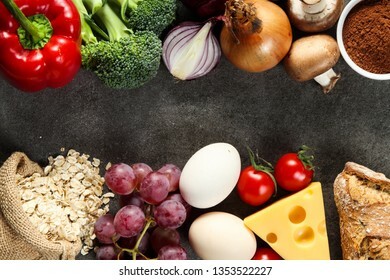 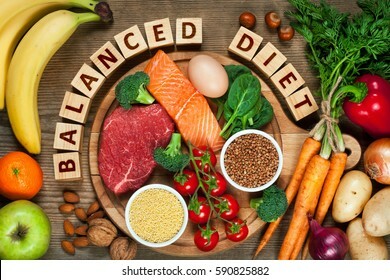 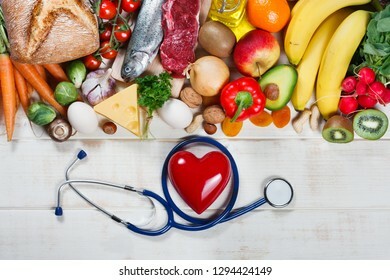 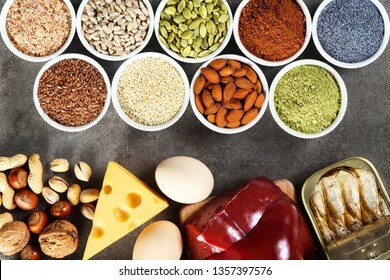 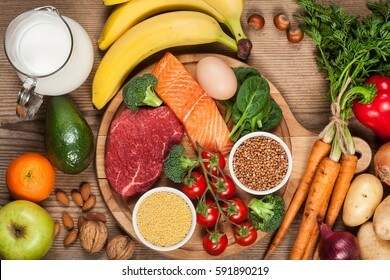 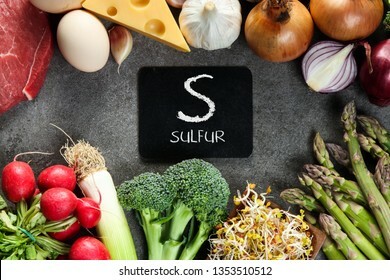 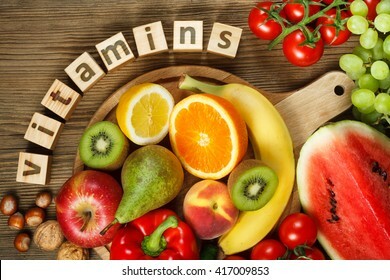 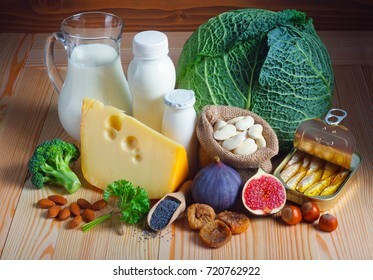 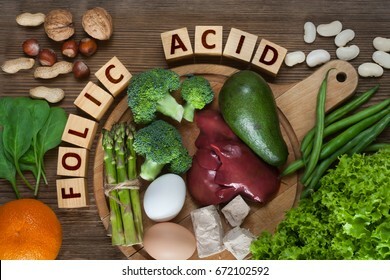 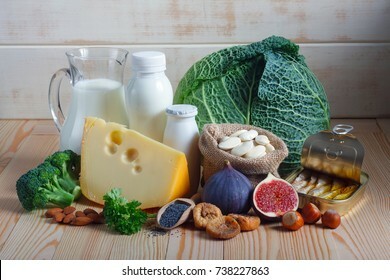 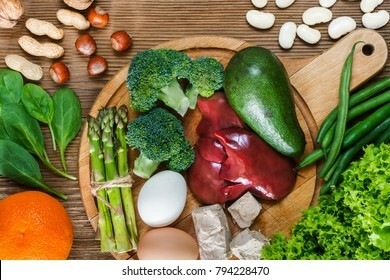 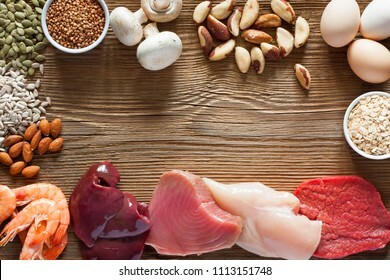 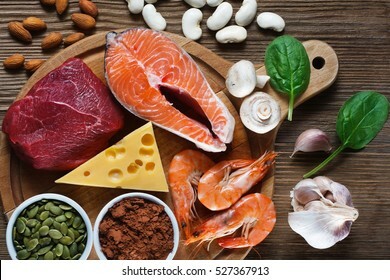 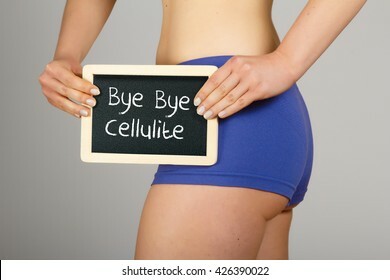 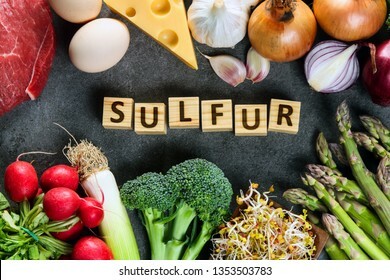 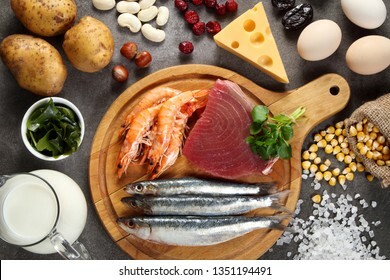 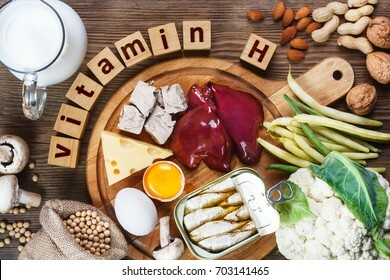 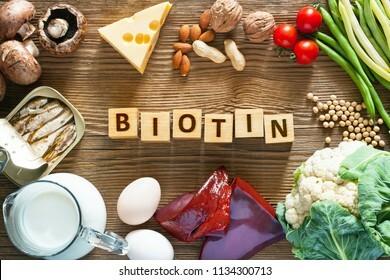 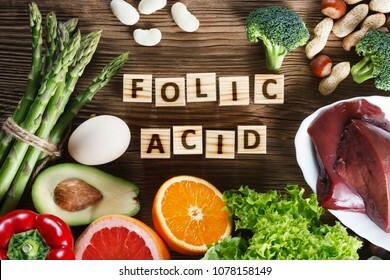 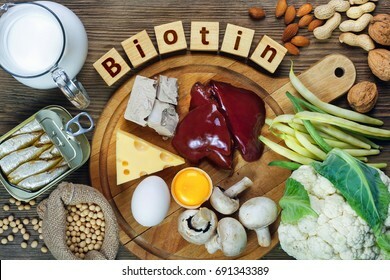 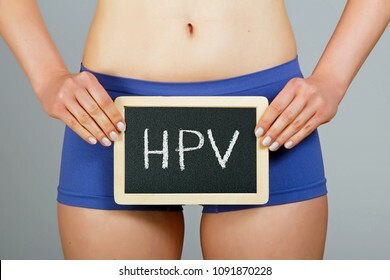 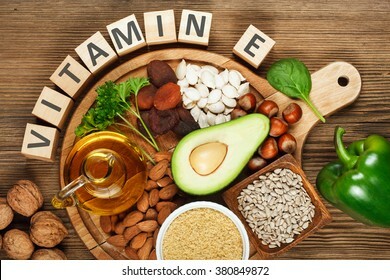 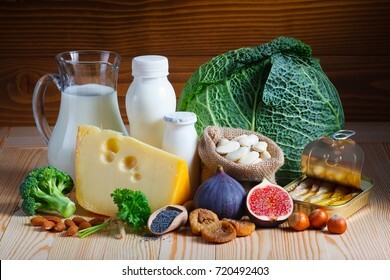 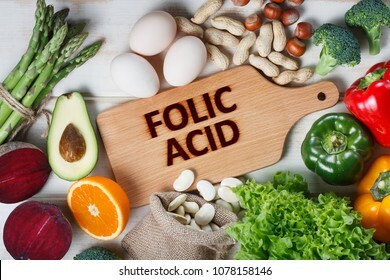 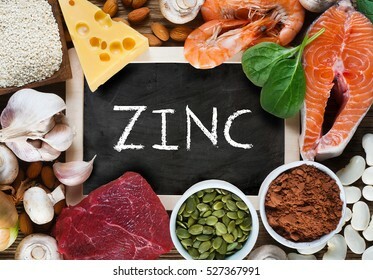 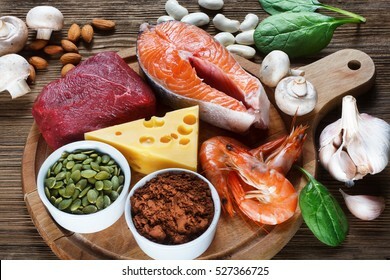 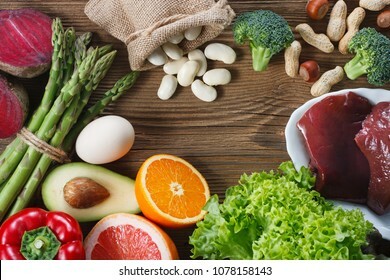 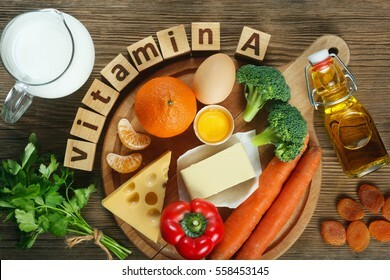 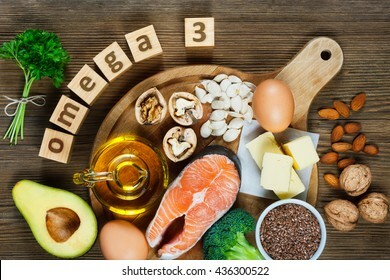 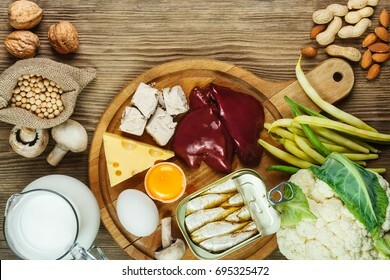 "Vitamin A in food" Natural products rich in vitamin A as tangerine, red pepper, parsley leaves, dried apricots, carrots, broccoli, butter, yellow cheese, milk, egg yolk and cod liver oil. 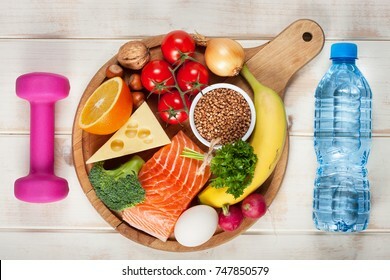 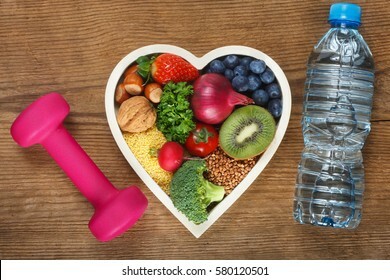 Healthy food in heart shaped bowl, bottle of water and dumbbell. 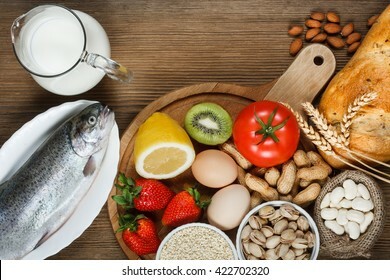 Food such as blueberries, red onion, strawberry, parsley leaves, hazelnuts, walnut, tomato. 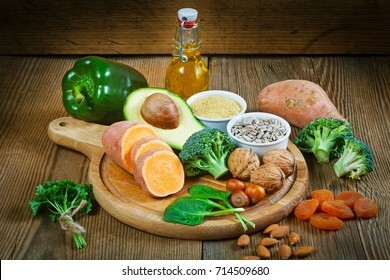 kiwi, millet, buckwheat, radish, broccoli. 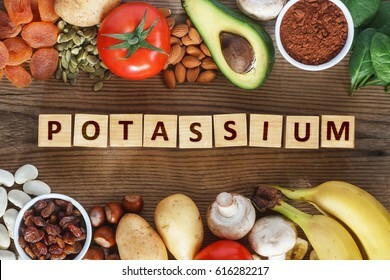 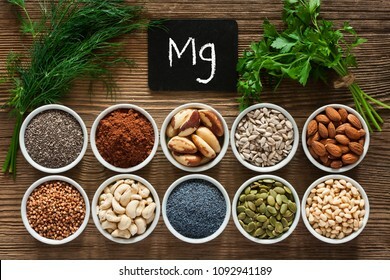 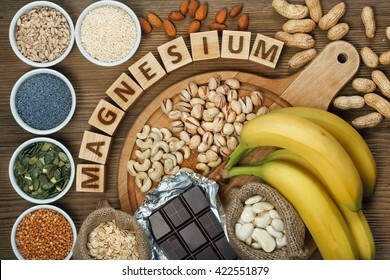 Potassium Food Sources as dried apricots, raisins, avocado, cocoa, bean, pumpkin seeds, dried banana, potatoes, tomatoes, spinach, mushrooms, fresh banana, hazelnuts, almonds. 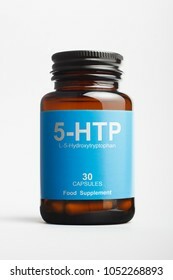 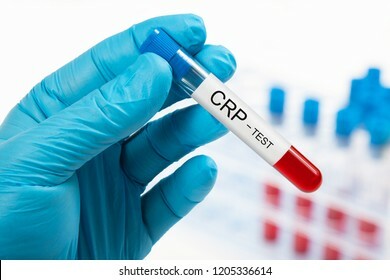 5-HTP bottle with L-5-Hydroxytryptophan, precursor of serotonin. 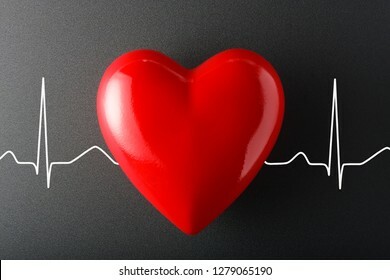 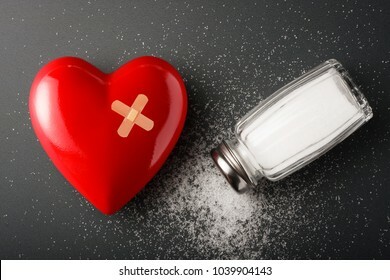 Heart cardio, healthcare, medical background. 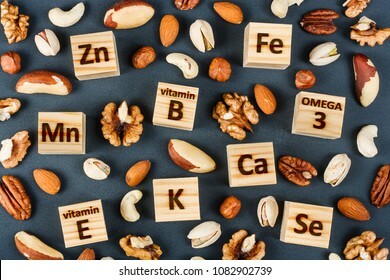 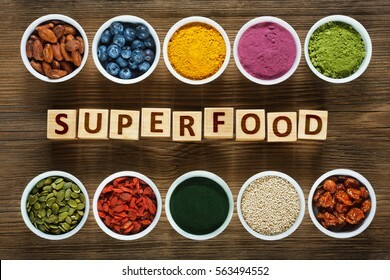 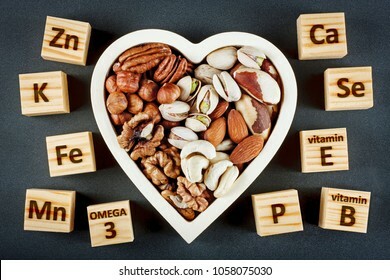 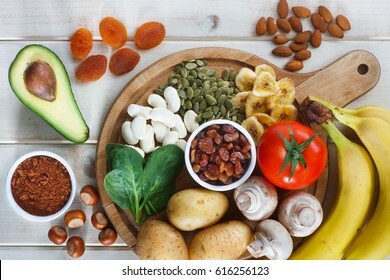 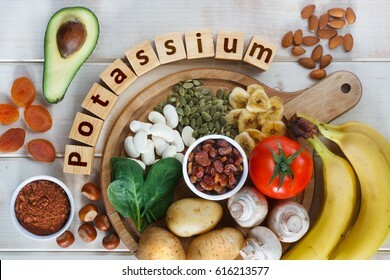 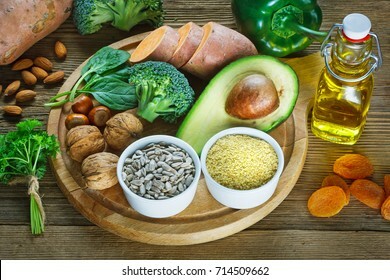 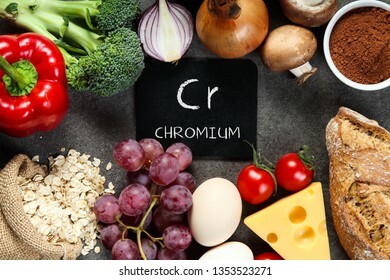 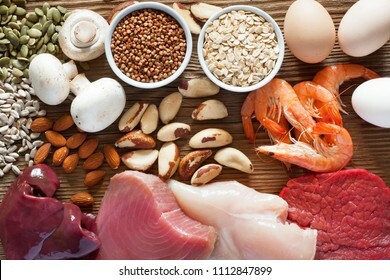 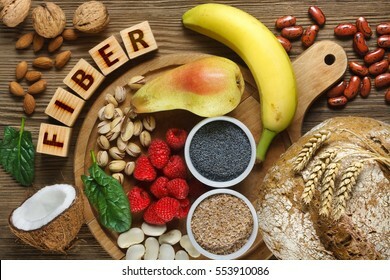 Potassium Food Sources as dried apricots, raisins, avocado, cocoa, bean, pumpkin seeds,, potatoes, tomatoes, spinach, mushrooms, fresh banana, hazelnuts, almonds. 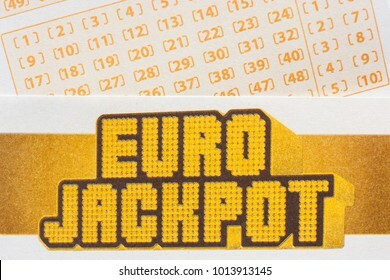 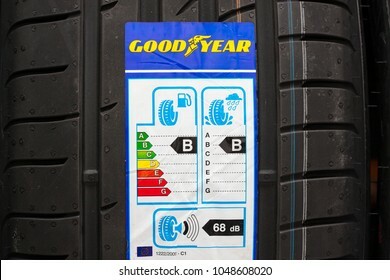 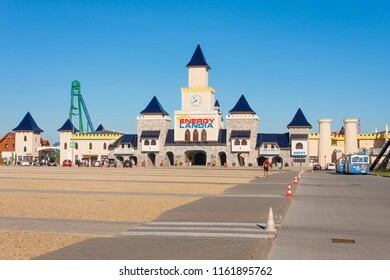 GDANSK, POLAND - APRIL 03, 2019. 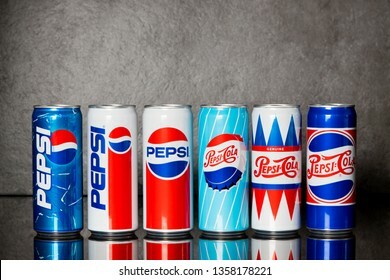 Pepsi drink in cans, special anniversary edition. 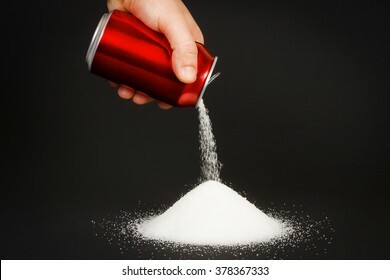 Pepsi is a carbonated soft drink manufactured by PepsiCo. 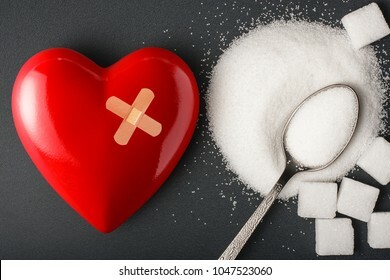 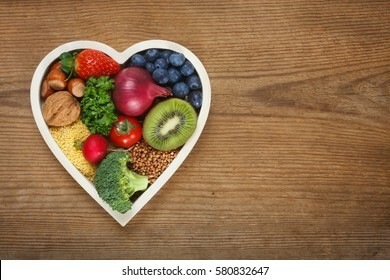 Healthy food in heart shaped bow. 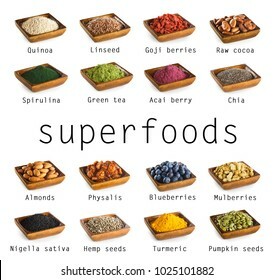 Food such as blueberries, red onion, strawberry, parsley leaves, hazelnuts, walnut, tomato. 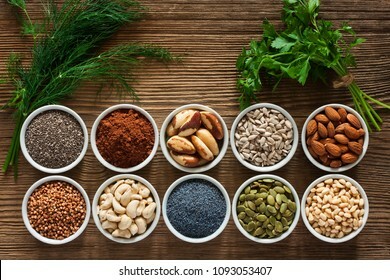 kiwi, millet, buckwheat, radish, broccoli. 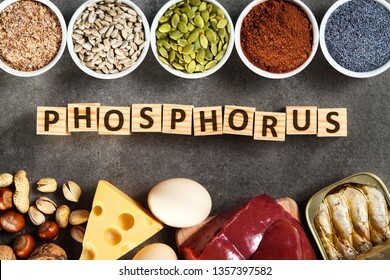 Organic phosphorus sources. 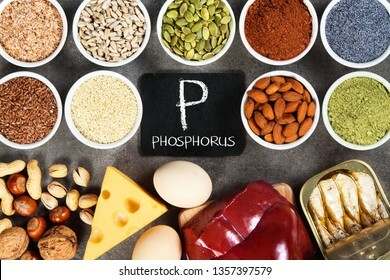 Foods highest in phosphorus. 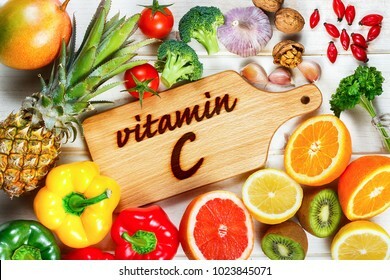 Vitamin C in fruits and vegetables. 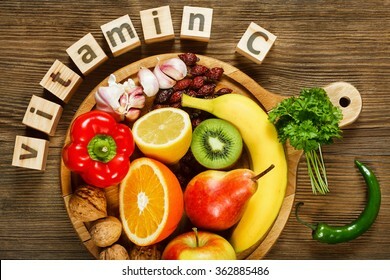 Natural products rich in vitamin C as oranges, lemons, dried fruits rose, red pepper, kiwi, parsley leaves, garlic, bananas, pears, apples, walnuts, chili. 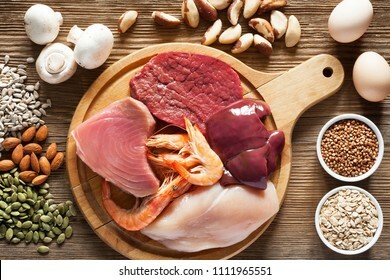 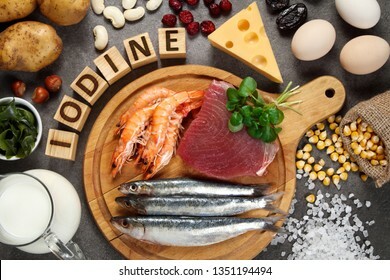 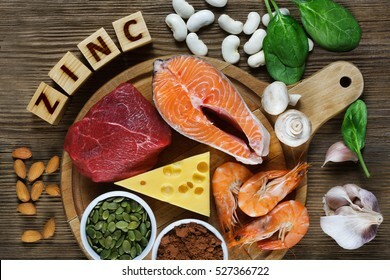 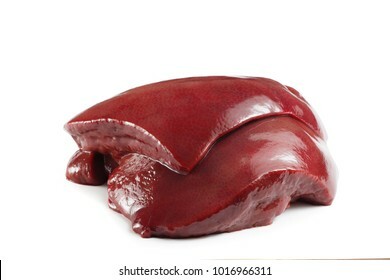 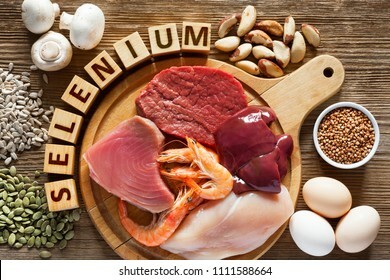 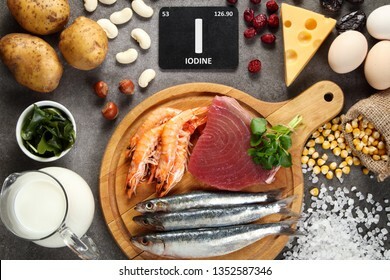 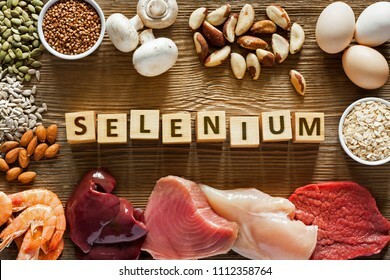 Foods rich in iodine on grey background. 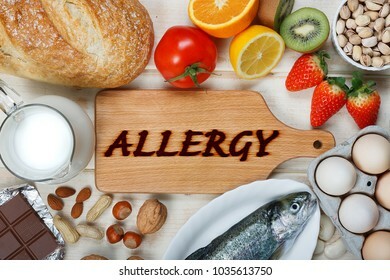 Unhealthy food or Allergy food concept. 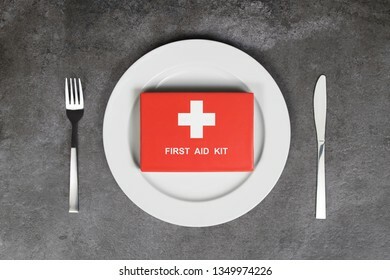 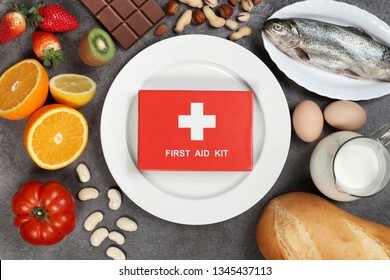 Plate and first aid kit. 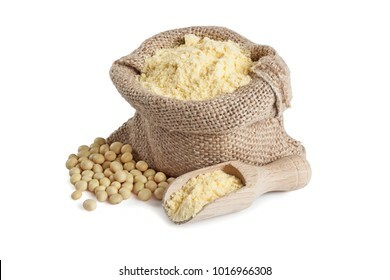 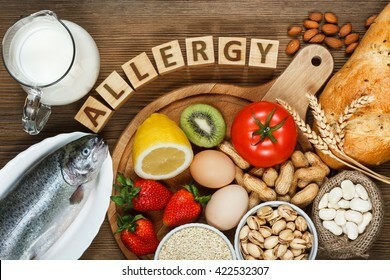 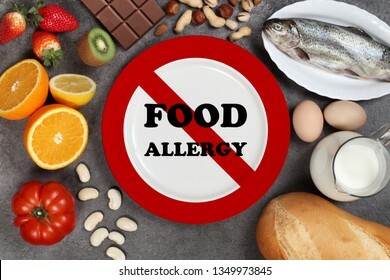 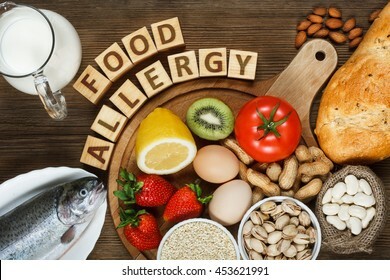 Allergy food concept. 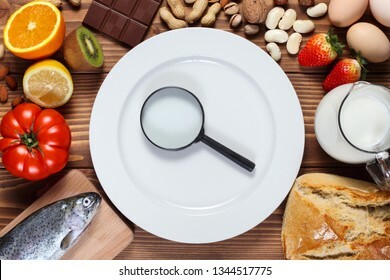 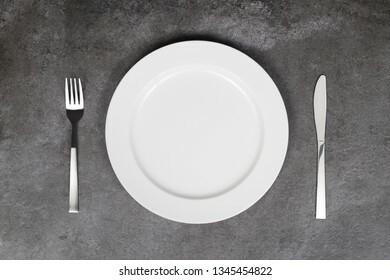 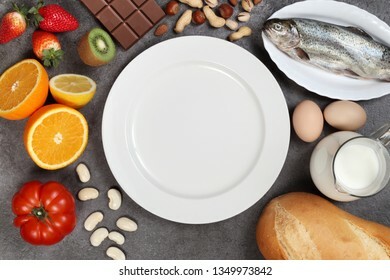 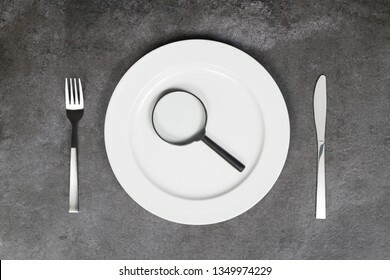 Food and empty plate with magnifier on wooden table.